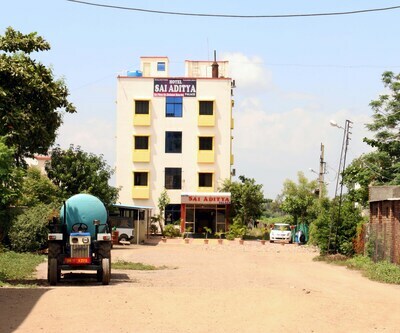 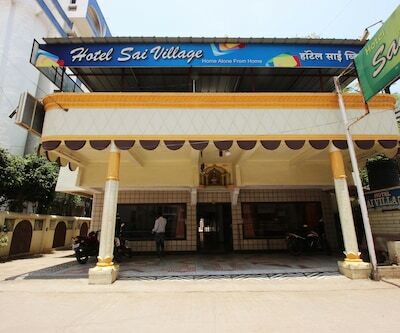 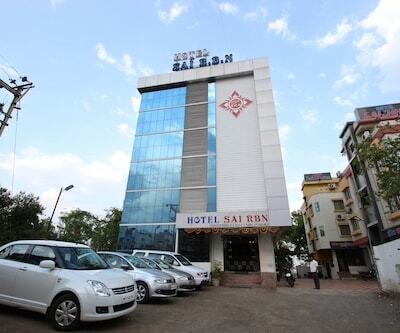 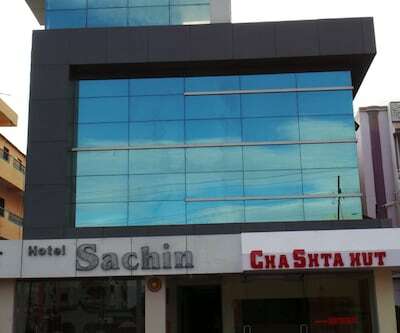 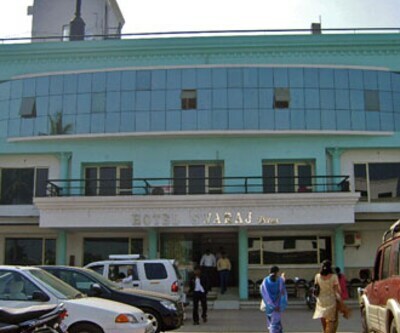 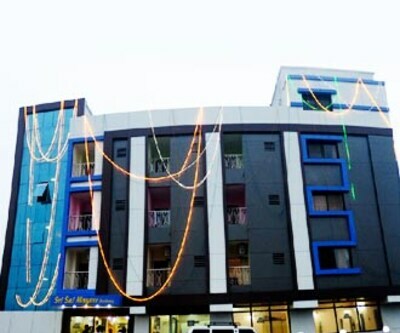 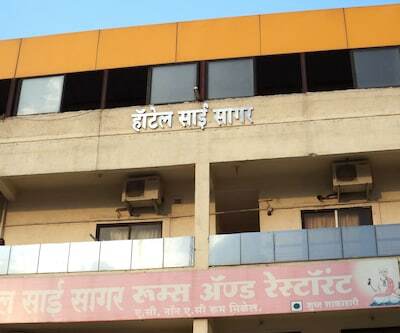 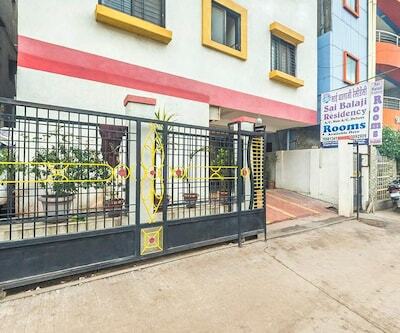 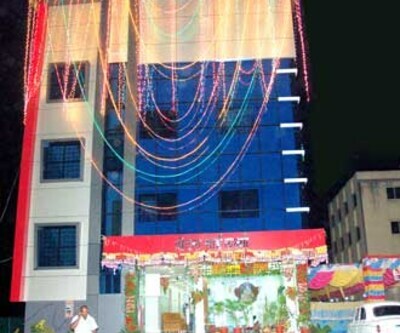 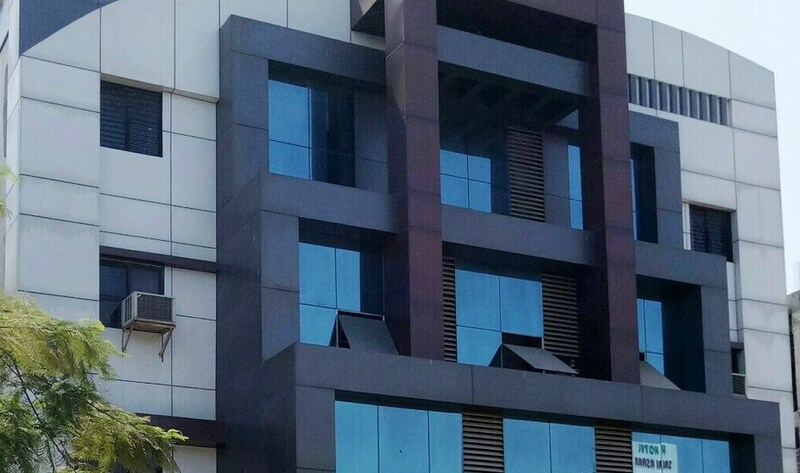 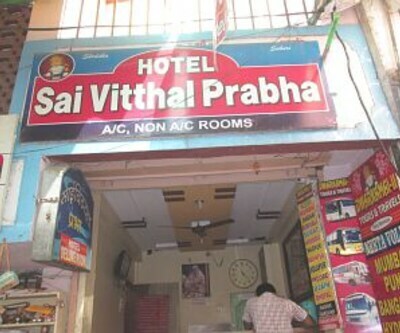 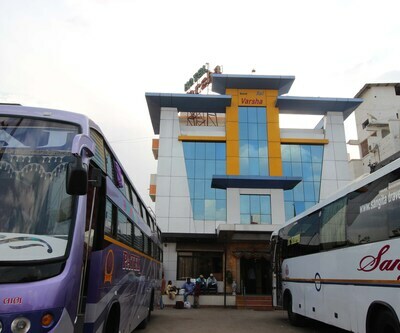 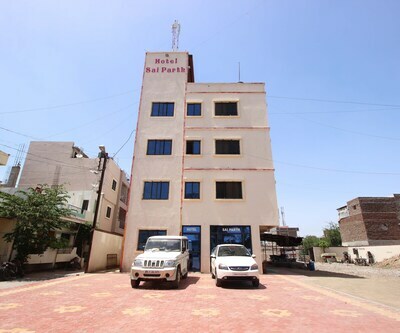 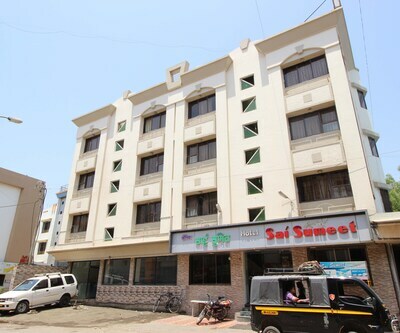 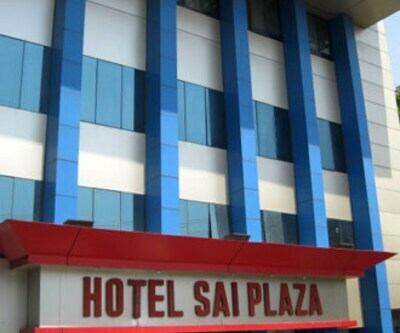 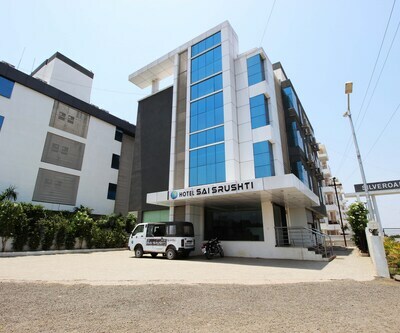 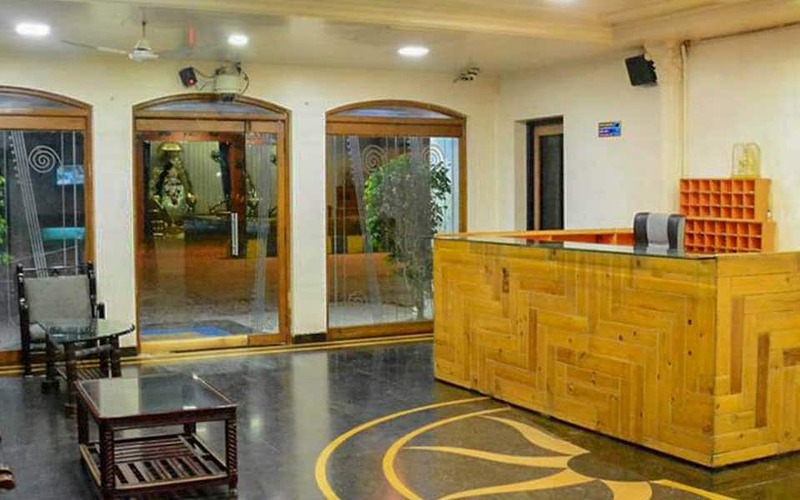 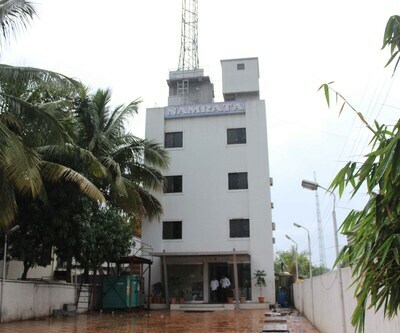 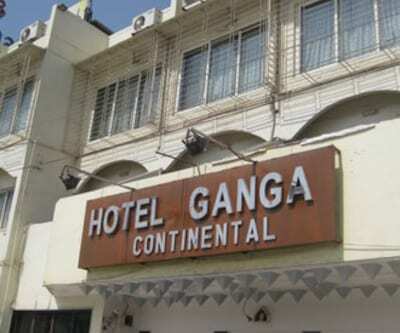 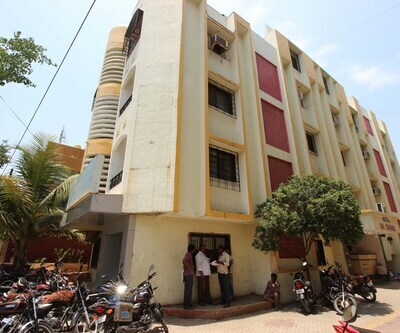 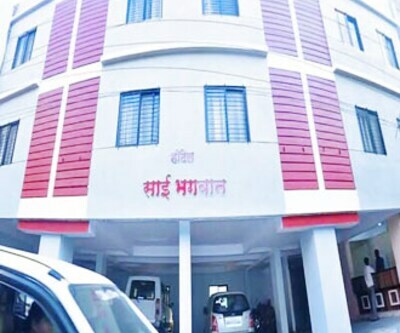 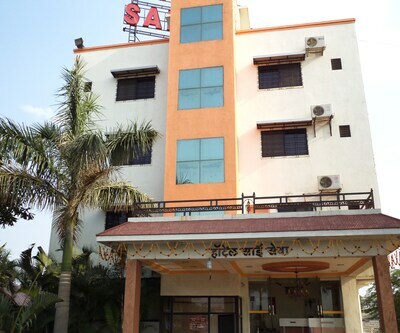 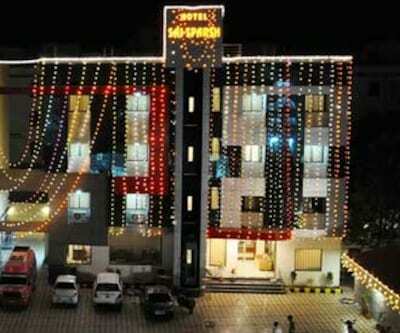 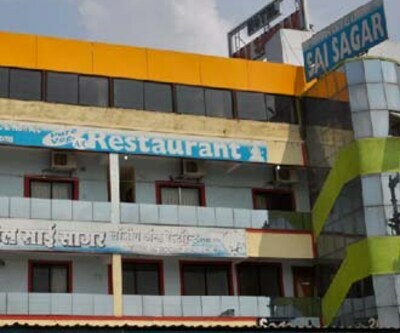 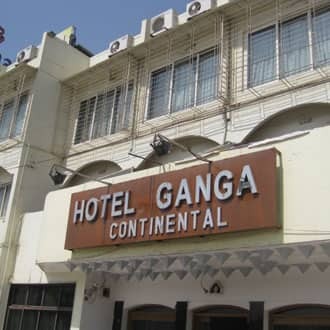 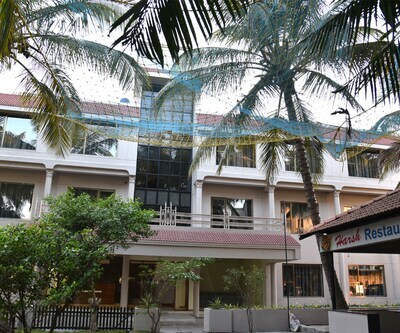 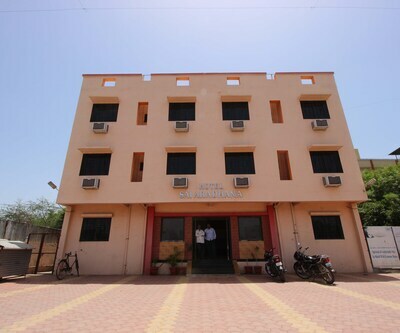 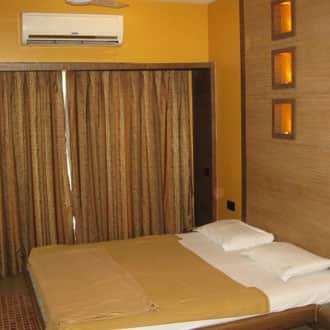 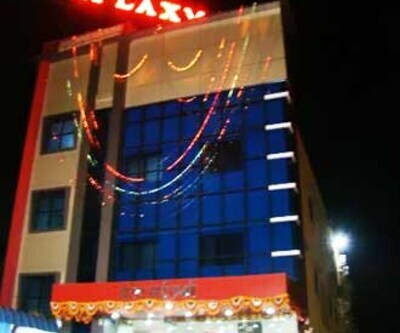 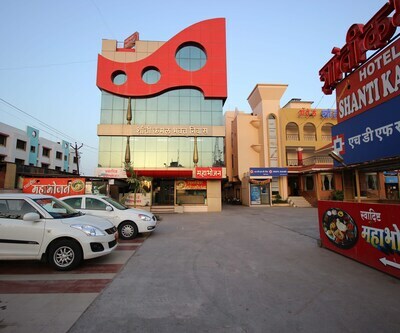 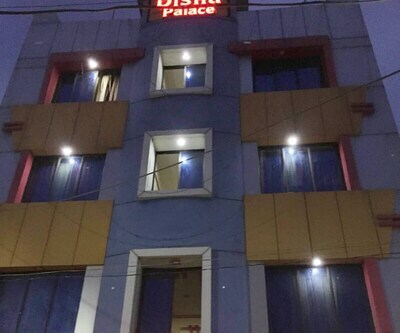 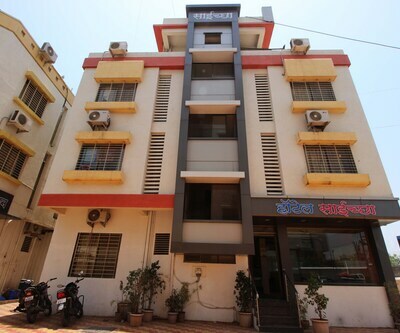 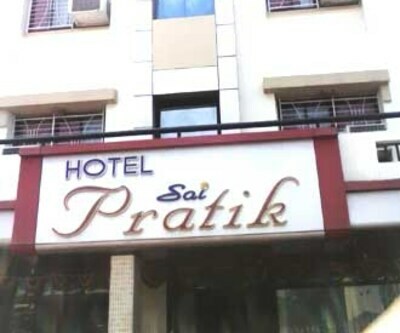 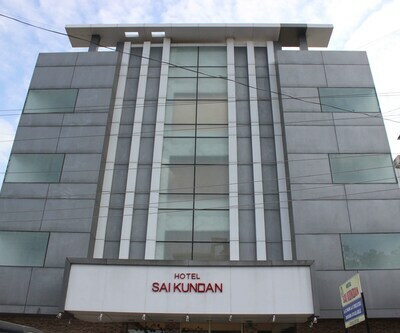 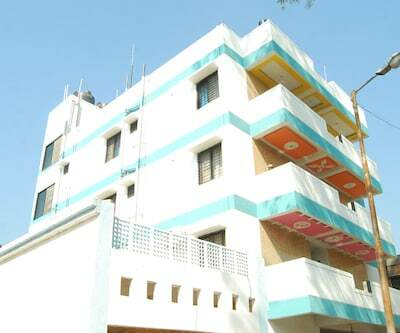 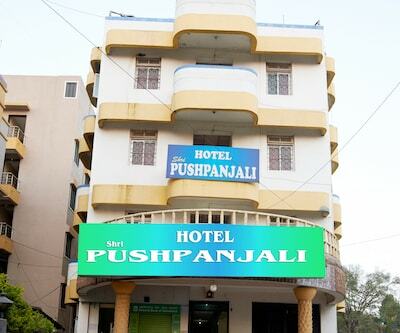 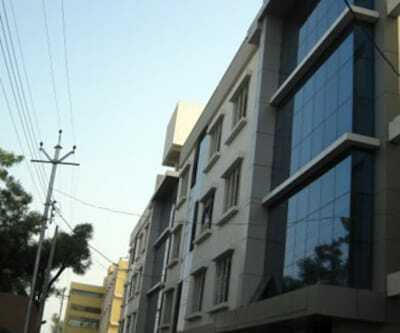 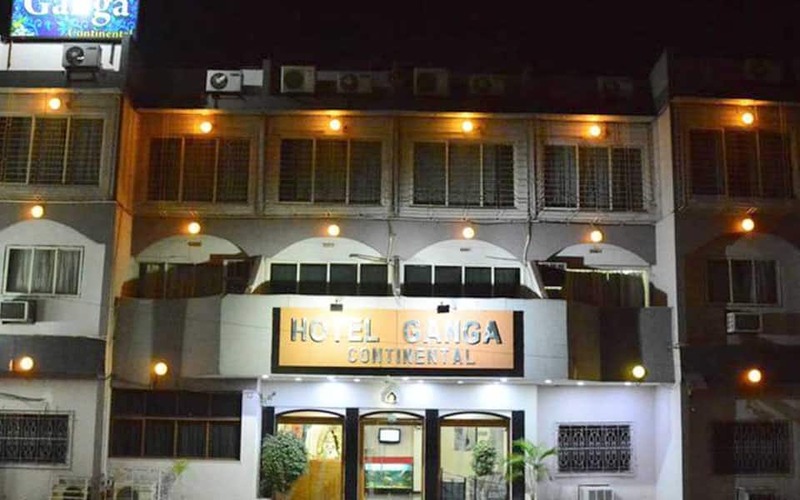 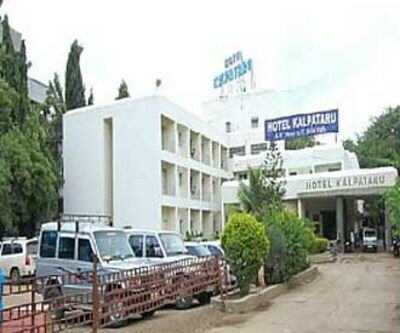 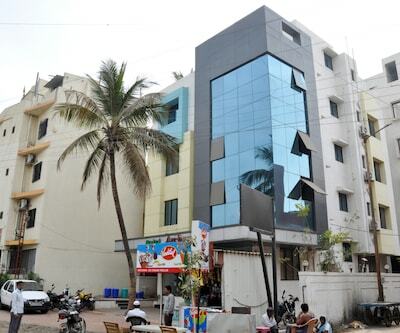 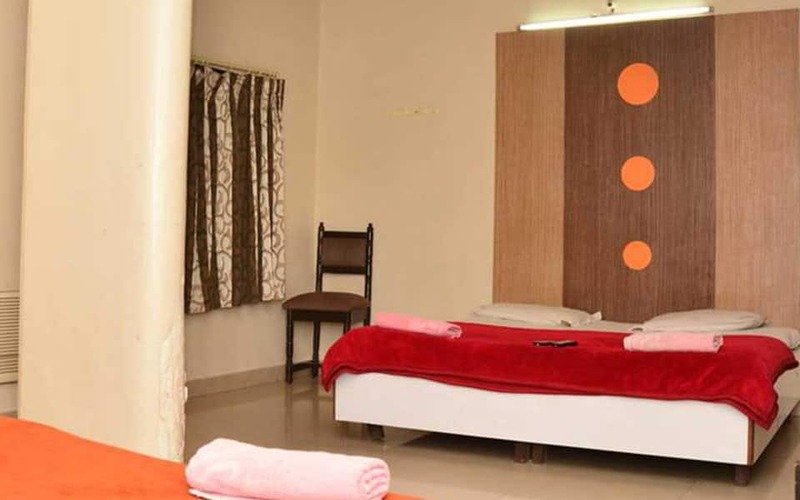 Hotel Ganga Continental in Shirdi is located just 2 minutes walking distance from the Sai Temple. 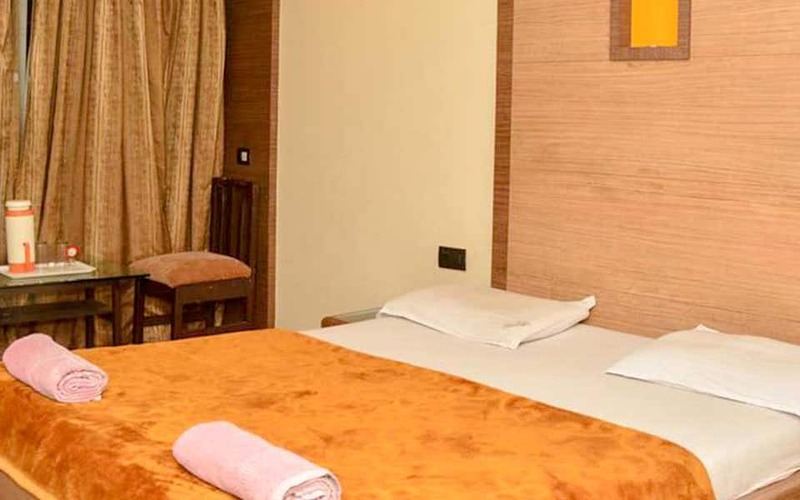 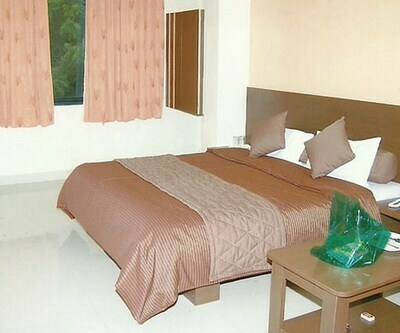 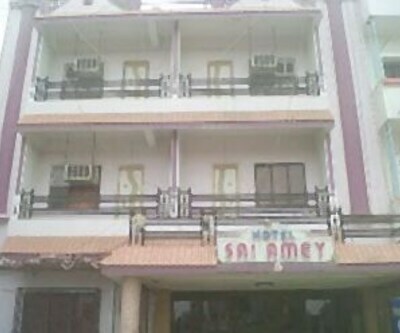 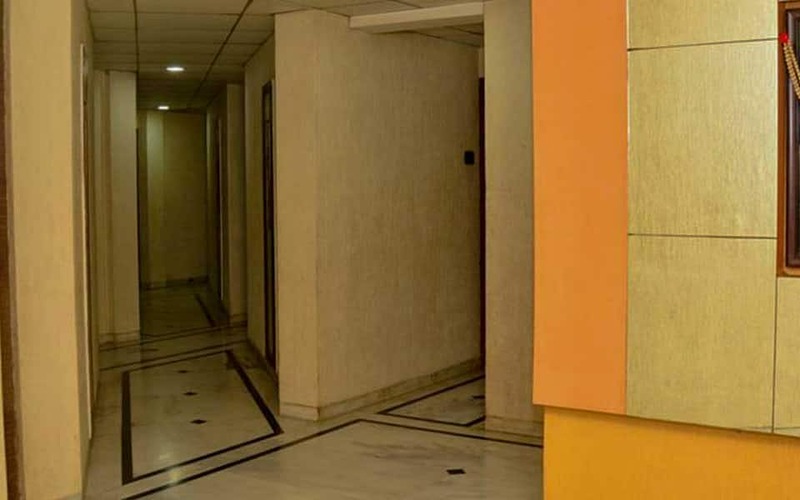 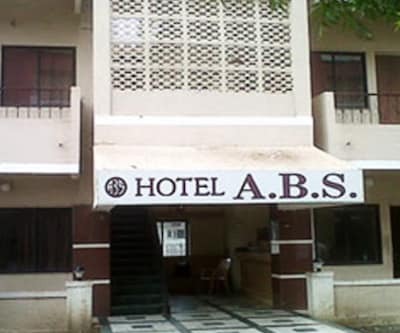 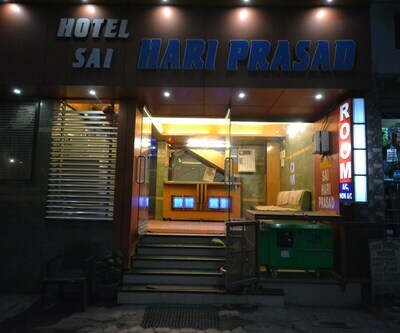 A total of 41 guestrooms are available across its two floors. 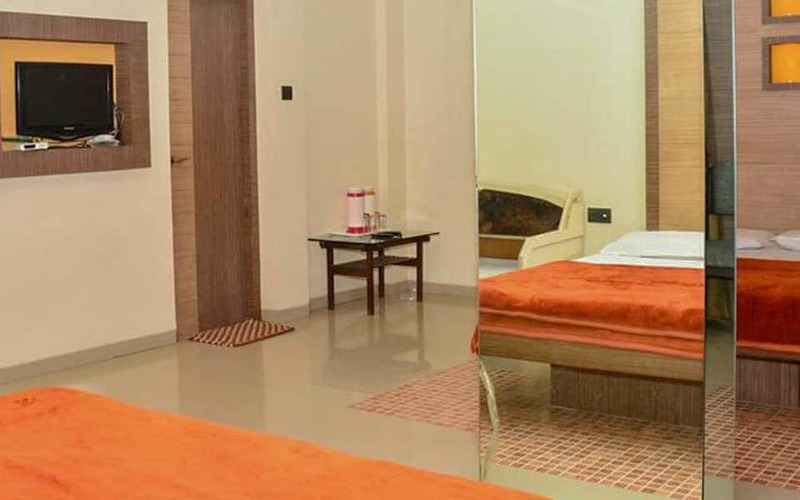 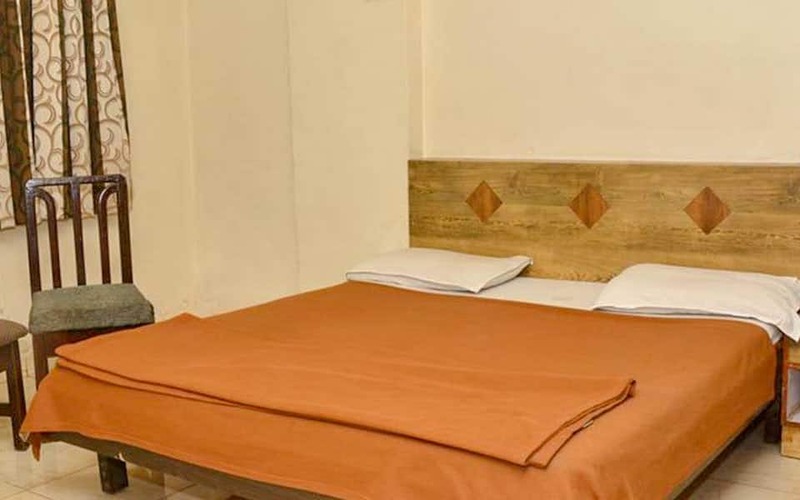 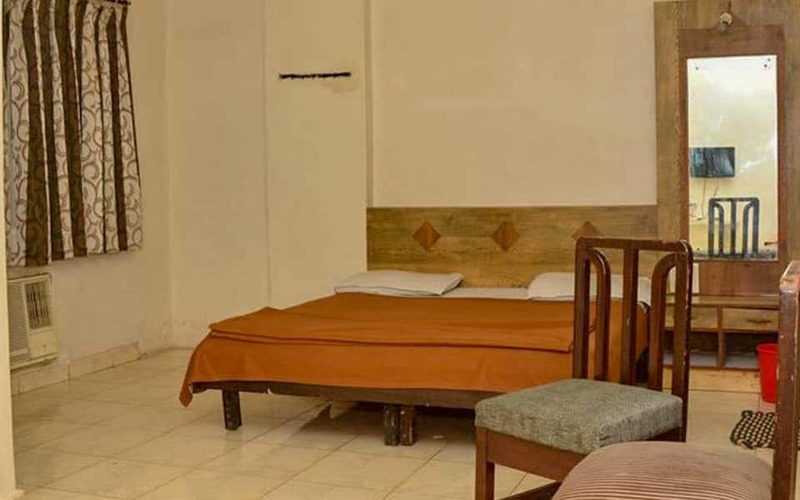 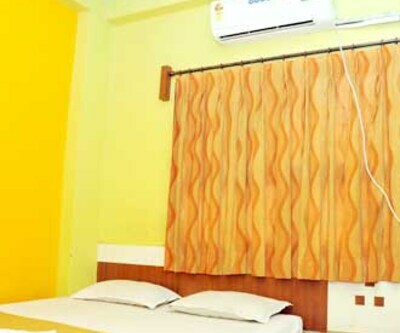 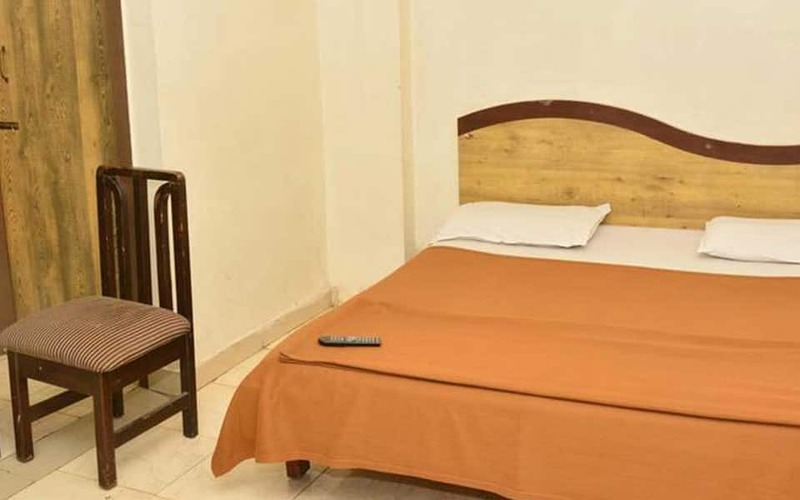 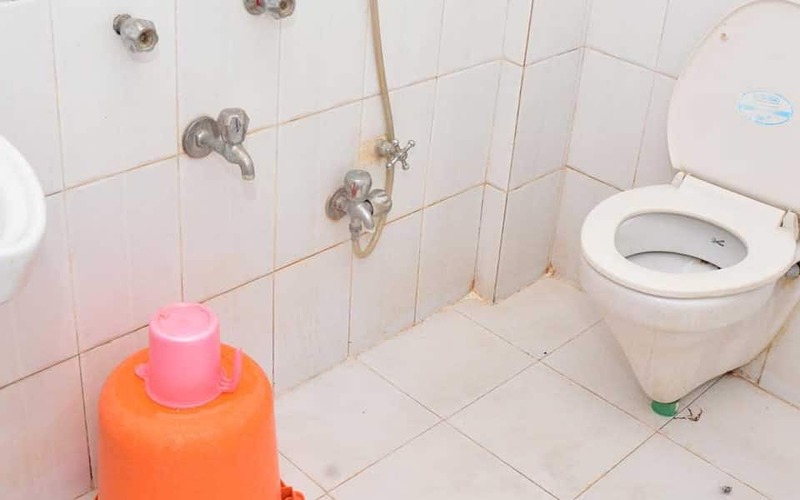 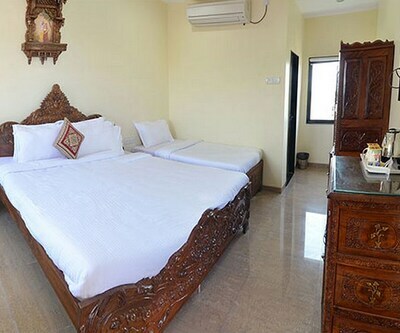 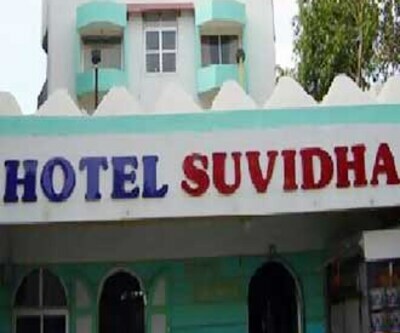 Guests can avail the assistance of the travel counter, which organizes the sightseeing tour of the city, laundry facility, a doctor on call and free parking services.